Let’s face it; petrol expenses can surely get the best out of a driver’s budget. Considering a lot of other aspects when it comes to automobile maintenance, the drivers of today would usually go for the handsome, yet fuel efficient cars. For many though, a crossover is always on the list of must-haves, making it a conflicting decision whether to secure an automobile that’s frugal in petrol or grand in feats. Over time, many car manufactures have been trying to blend in fuel efficiency with speed, and grace, and yes—crossovers included. 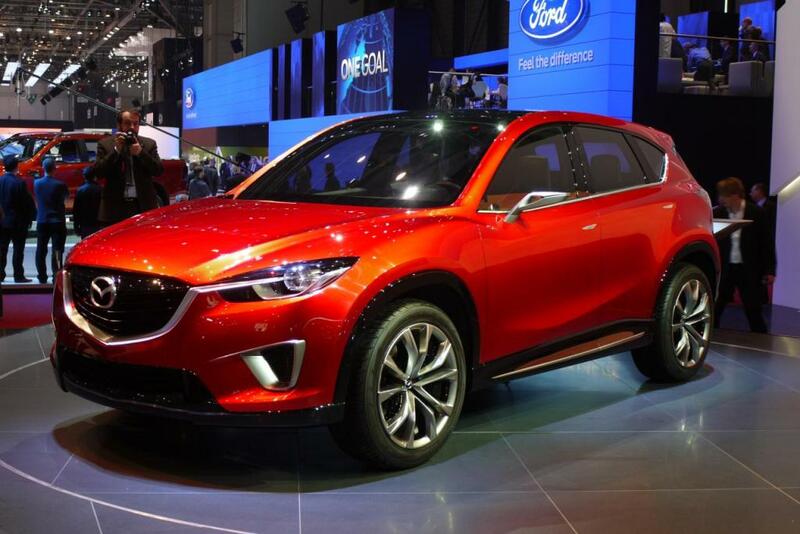 As far as Mazda is concerned, they have aced the latter goal with their new Mazda CX-5 Crossover. Mazda, a Japanese automobile company, of which Ford has shares with, has been supplying noteworthy automobiles to the world. Since their 1970 release, countless other cars—from sedan to crossovers, have marked on the auto world. To date, their series releases have gained ample attention all over the world, all boasting a feat of their own.